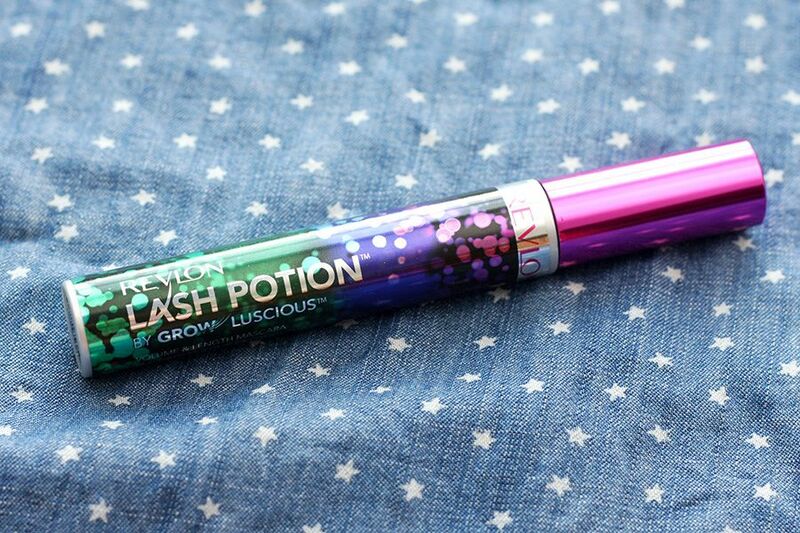 Revlon Lash Potion Volume + Length Mascara by Grow Luscious (CA $9.95) is one of the latest offerings from Revlon. I have been itching to try it but I waited until I saw that a lot of people want to know more about it, I know I had to review it. 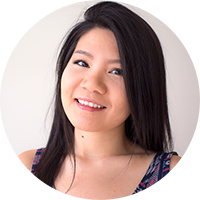 Long story short, I love it (as you know it made it to my Spring/April favourites). For those of you who likes the long story (and see the before and after), here we go! This mascara comes in a traditional mascara tube packaging, but let's just take a moment to adore the design on the packaging. I loved it when I first saw it. It's so girly but mysterious at the same time. 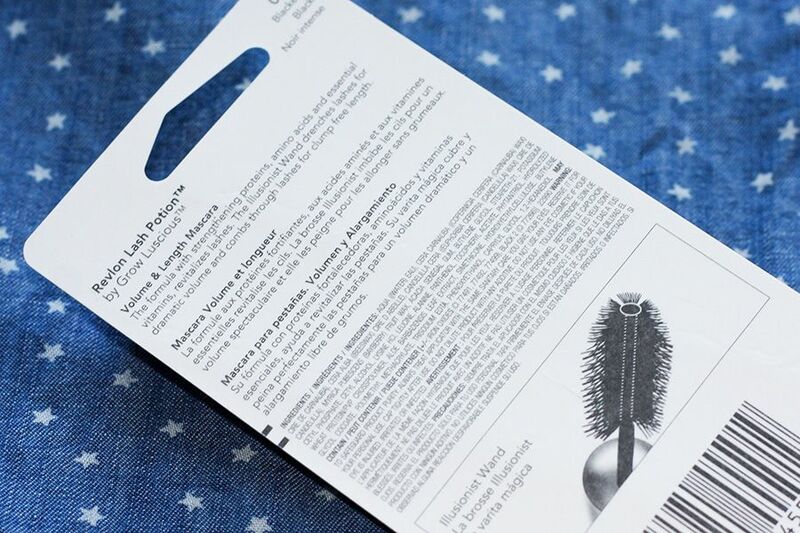 The mascara "wiper" that it comes with is quite effective as it removes most of the excess products so that you don't apply too much mascara. The wand, or as they call it the "Illusionist Wand", is a "triple groove bristle brush", which is designed to provide lots of volume and combs through to de-clump so you get both volume and definition. I think the wand does do what it says. It gives volume and I don't see a clumps unless you apply multiple coats, then you'll get spider lashes (still not a good look no matter how "trendy" it is or was). The formula is rather wet and it dries moderately fast. But I like that it doesn't settle right away so it's more forgiving if you make a mistake or want to brush it out more. 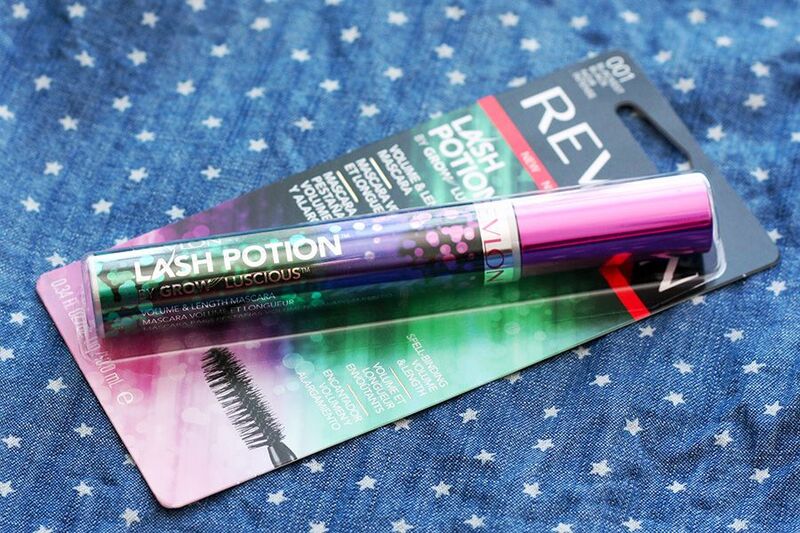 Revlon says that it "conditions and moisturizes so lashes are less brittle". 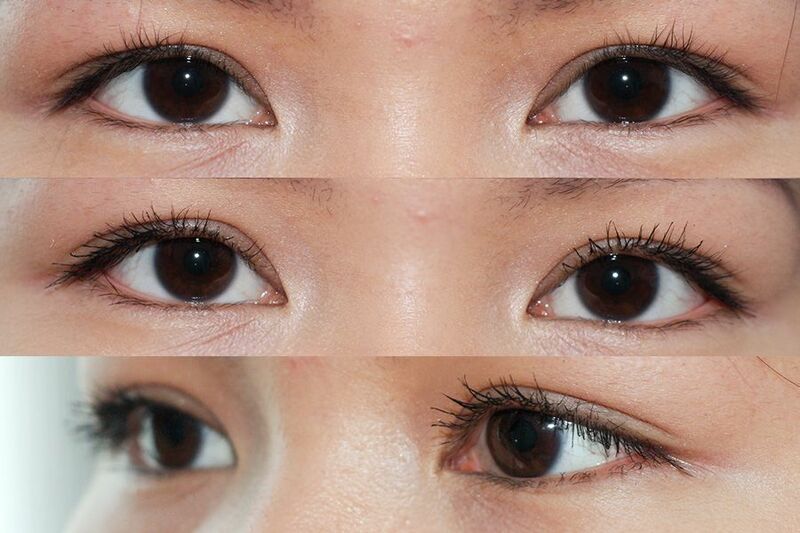 I have only used it for a few weeks, so I haven't witness any major improvement on my lashes. But it's nice that they have that property, if it works. I usually use "one coat" as in pulling the mascara wand out once and applying the products to both eyes. Sometimes, I go back for "half a coat" if I feel it's still lacking a bit of volume but usually "one coat" works for me. 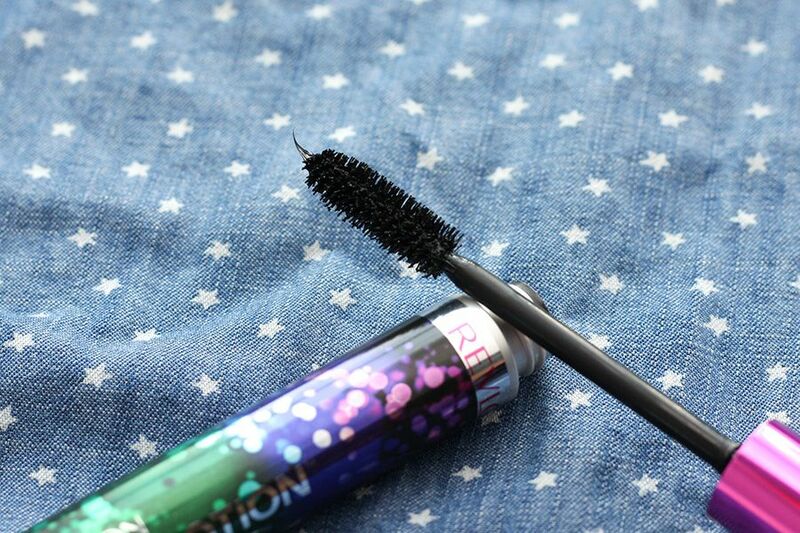 I really like this mascara because not only it provides volume and length, it also holds the curls quite well. I still see curls after an 8-hour day, and I don't get it with every mascara. 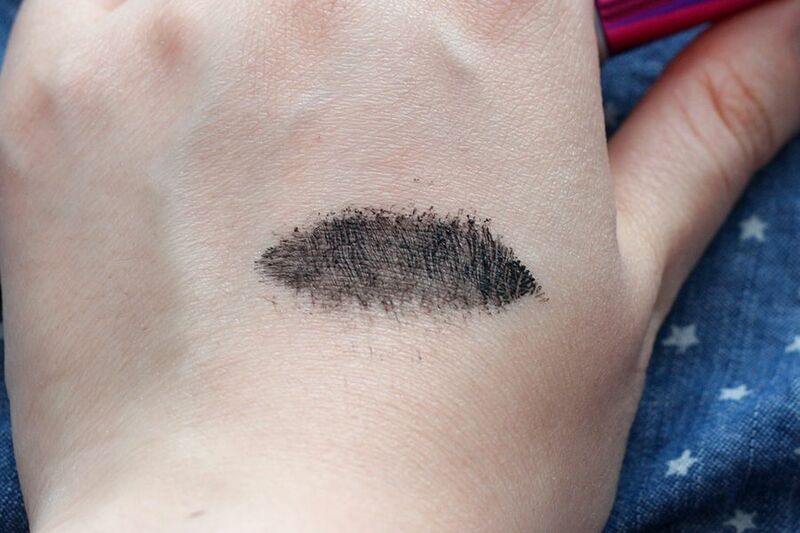 However, since my eyes are watery, I do get smudging after a long day (as with any other mascara). So I do want to try the waterproof version when it becomes available. But if you have normal eyes, then you might get by with the regular version. 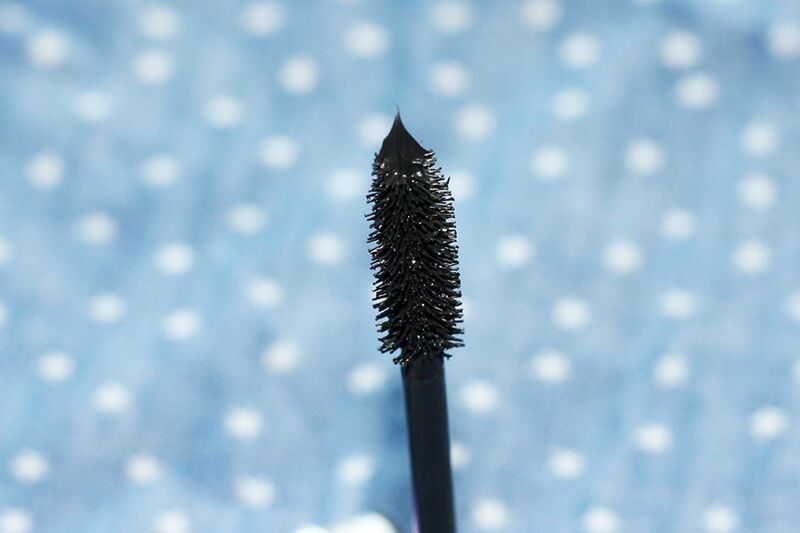 All in all, it's a great mascara. The wand is of a good size and the formula is rather wet but forgiving. I'd like to try out the waterproof version because of my watery eyes but the regular version should be suitable for regular eyes. Right? I totally think so too! During the unveiling, Emma Stone wore a matching outfit to the mascara! So cute! Aw I really adore the packaging, and the brush too! right? If you google it, Emma Stone wore a matching dress for the reveal! So cute!